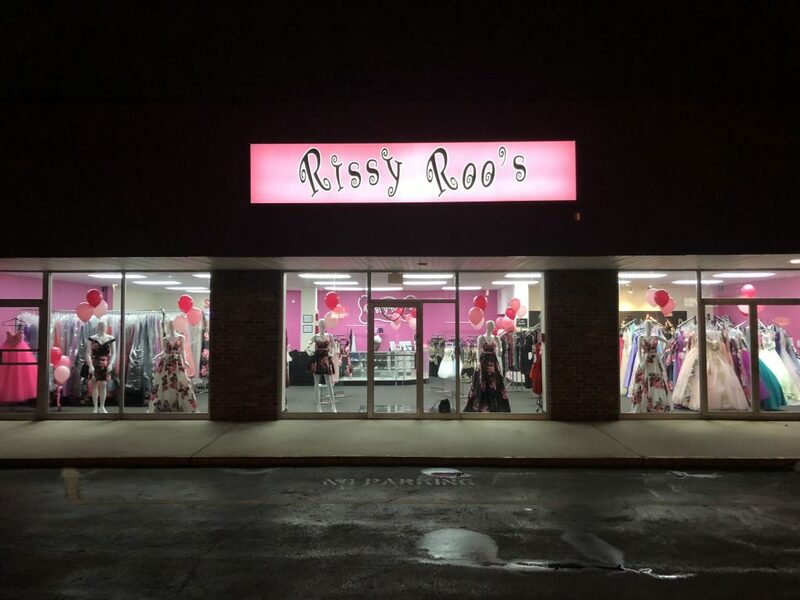 Happy Holidays 2015 From Rissy Roo's! Happy Holidays 2015 from our family to yours! For those celebrating Hanukkah, we hope you had a wonderful 8 nights of festivities. And, for those celebrating Christmas, enjoy Christmas Eve tonight and Christmas Day tomorrow with your family! A Roo Reminder that we'll be closed tomorrow, December 25th, to be with our families, and we'll be back open on December 26th. So, shop our website and give us a call or come by the store if you're in New Jersey starting on the 26th and we'll help you get dressed up for New Year's Eve! 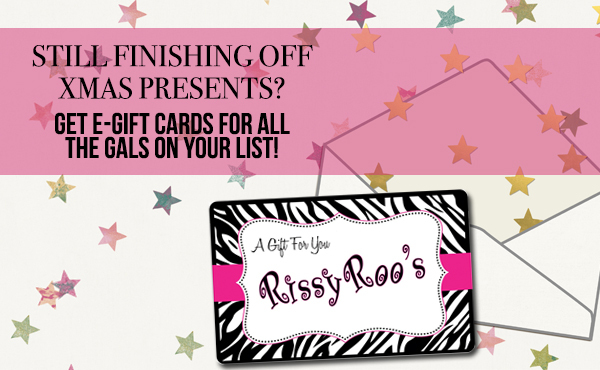 If you're still trying to finish off your Christmas gift list, grab an e-gift card! 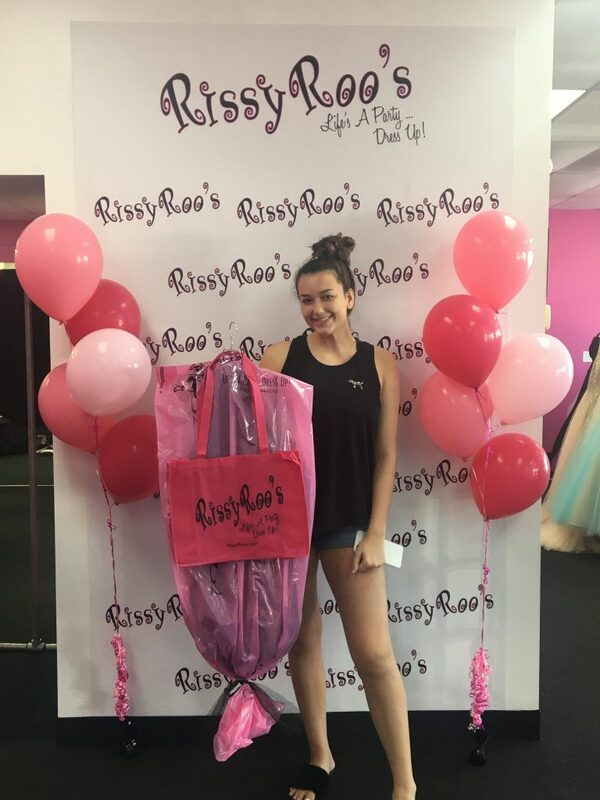 It's an easy way to get a present for any gal on your list, and they'll surely enjoy getting to pick out their very own dresses and accessories at RissyRoos.com! 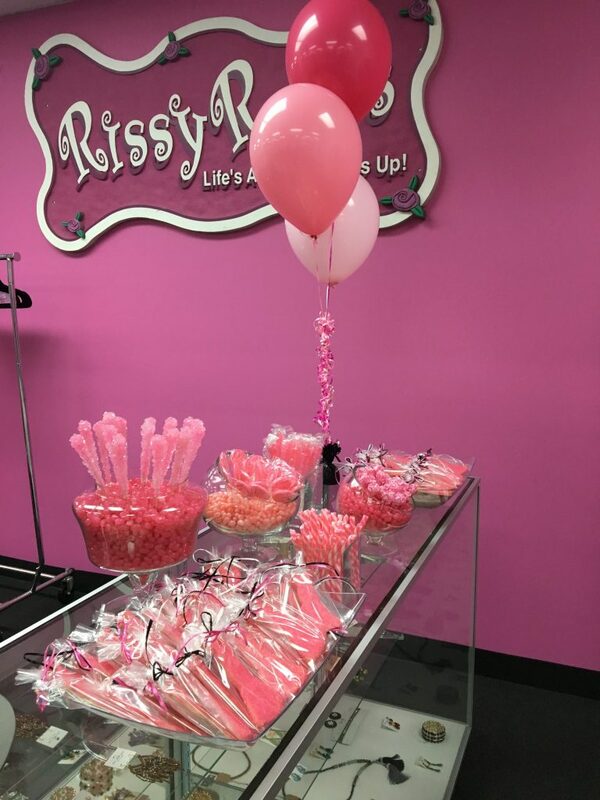 The gift certificates can be redeemed for any product in our store, so whether shopping for prom, homecoming, NYE, Sweet 16, Bat Mitzvah, a wedding, or any other event, you'll have a very happy friend or family member. A very happy holidays and new year again! This entry was posted in Holiday Dresses, Newsletter and tagged Newsletter, New Year's Eve, Christmas, New Years, New Year, Holidays, Holiday Gift Guide on December 24, 2015 by Chrissy Roos.